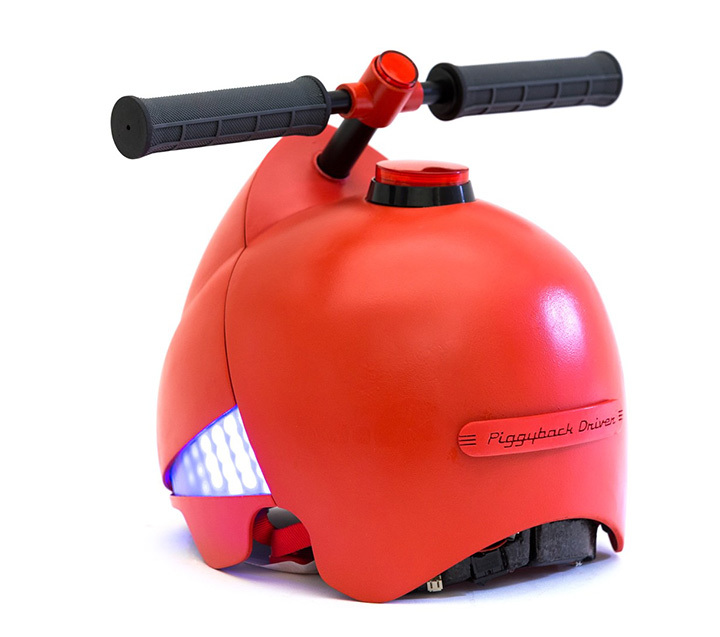 A new era of piggybacking is here, the Piggyback driver is a cute helmet with handlebars that lets the kids control their parents while on piggyback. 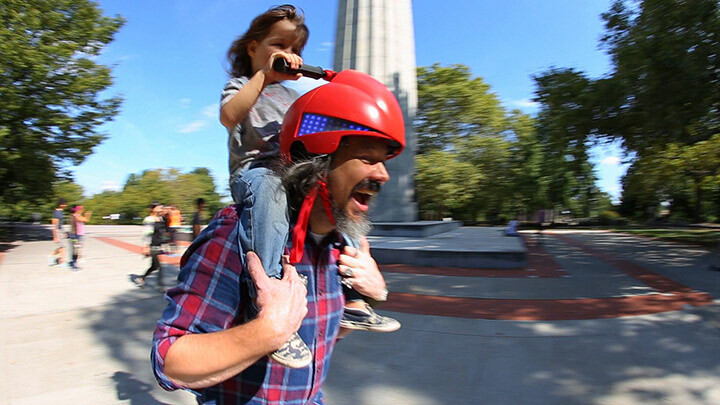 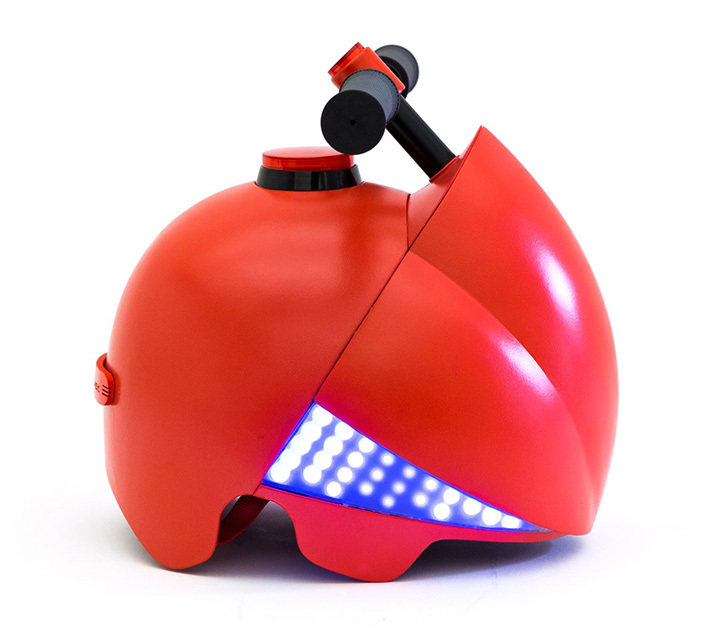 The helmet integrates buttons for honking and LED lights for interacting. 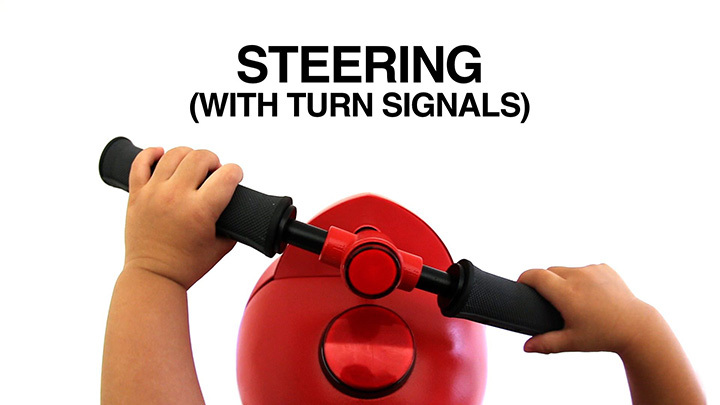 The kids can honk and flash the lights if they want to go in a specific direction. 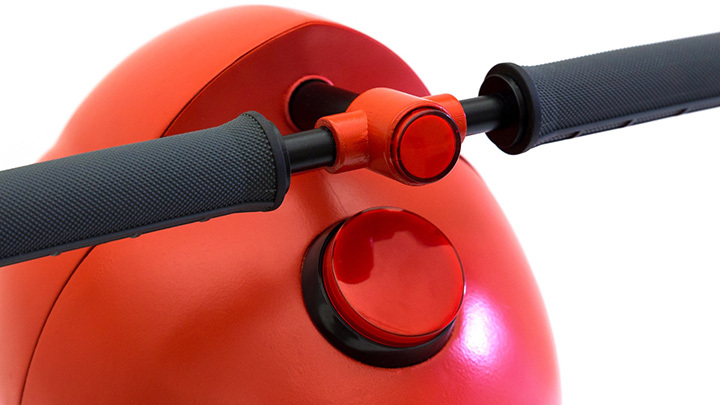 and the kids can turn the handlebars on their desired paths whether the parents want it or not. 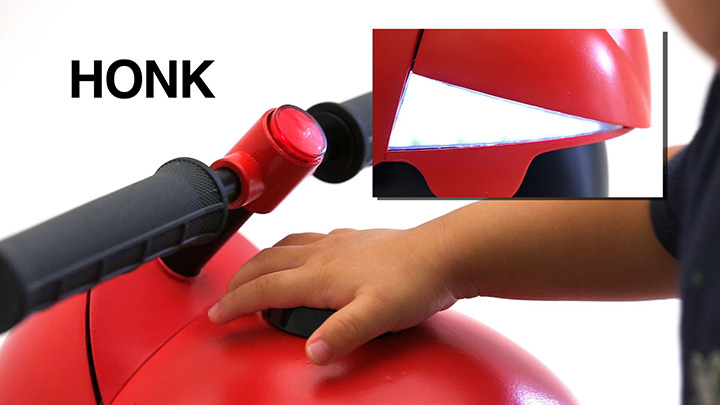 Even though the child will want it at any cost, Its questionable whether the adults would prefer to have their heads controlled.